Of Williamstown, WV, died on Friday, February 8, 2019 at 3:18 P.M. at the Riverside Methodist Hospital in Columbus, Ohio. She was born on February 23, 1948 in Parkersburg, WV, the daughter the late Ronald M. Deem and Betty L. (LeRow) Deem who survives in Marietta, OH. Also surviving are her children, Betty Jean (Kirk “Reggie”) Roetgerman of New Bremen, OH, and Chris Shackelford of Williamstown, WV, her grandchildren, Griffen, Elli Bleu, and Tate Roetgerman, Bettie and Chris Shackelford, a great-granddaughter Hayden Carder, a brother Ron Deem of Marietta, OH, and a sister and brother-in-law Darlene (Kevin) Jursinski of Estero, FL, and nieces Jamie, Lauren, and Kara. A Memorial Mass will be held on Wednesday, February 13, 2019 at 11:00 A.M. at the St. Francis Xavier Catholic Church in Parkersburg, WV. The family will receive friends after the Mass in the Parish Hall at the church. Private family inurnment will be held at a later date. Memorial contributions in memory of Connie can be made to the donor’s choice. The Gilberg-Hartwig Funeral Home in New Bremen is assisting with the arrangements, and condolences to the family can be left online at www.gilberghartwigfh.com. A Memorial Mass will be held on Wednesday, February 13, 2019 at 11:00 A.M. at the St. Francis Xavier Catholic Church in Parkersburg, WV. The family will receive friends after the Mass in the Parish Hall at the church. Private family inurnment will be held at a later date. 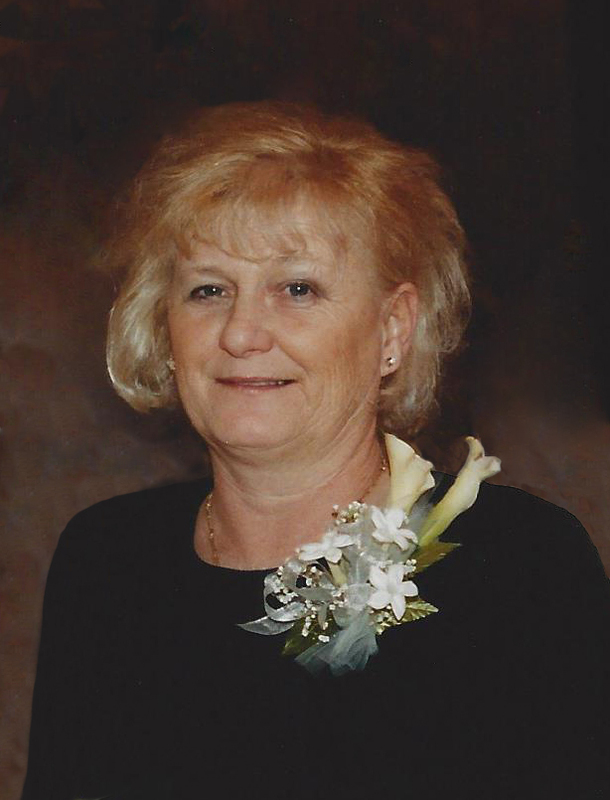 Memorial contributions in memory of Connie can be made to the donor’s choice. Connie was such a loving, giving person. She was a wonderful teacher and friend. I am so sorry to hear of her passing. My prayers for the family and all those who loved her. I’m so sorry to hear of the passing of Connie…my thoughts and prayers are with Chris and Betty Jean and family in this time of loss….She was such a great teacher. So sorry for your loss. She was one of my favorite teachers/ friends at PCHS.